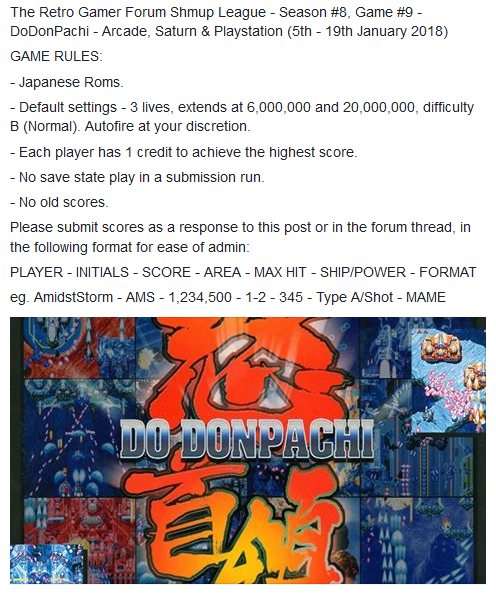 Default settings - Should be Medium/Normal difficulty with one extend at 30,000 points and another at 120,000 points. 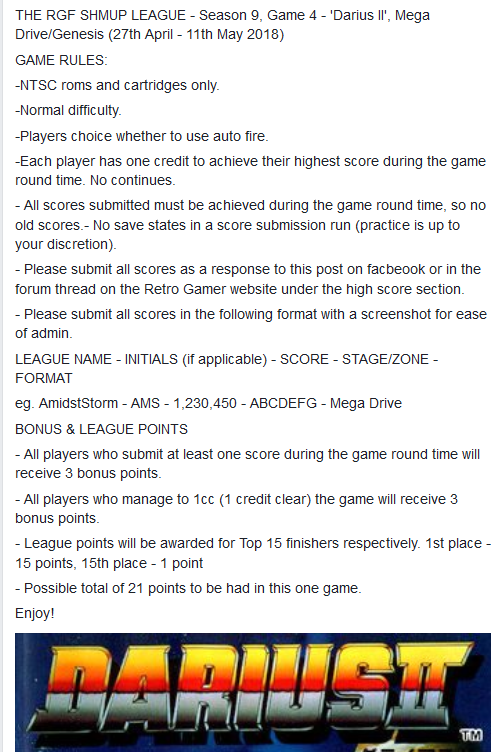 Each player has 1 credit to achieve the highest score. No save state play in a submission run. Bonus points - clear stage 5. SEASON 8, GAME 9 RESULTS & UPDATED LEAGUE TABLE. 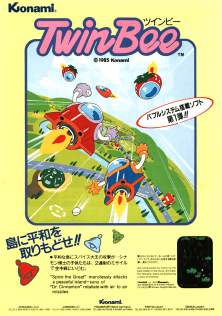 - Japanese *Version B* roms of the game please. Start rank trick is allowed. -Each player has one credit to achieve their highest score during the game round time. No continues. 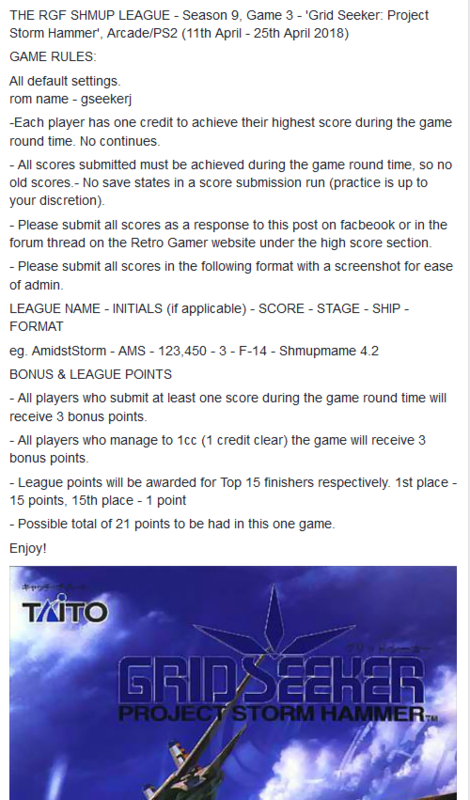 - All scores submitted must be achieved during the game round time, so no old scores.- No save states in a score submission run (practice is up to your discretion). 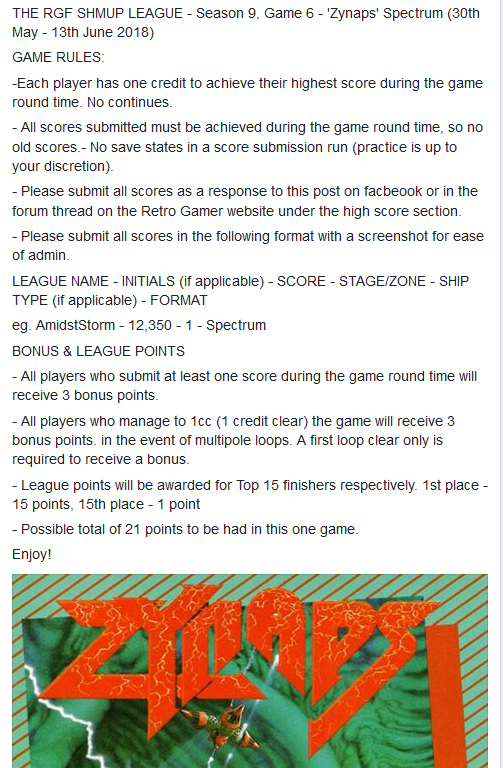 - Please submit all scores as a response to this post on facbeook or in the forum thread on the Retro Gamer website under the high score section. 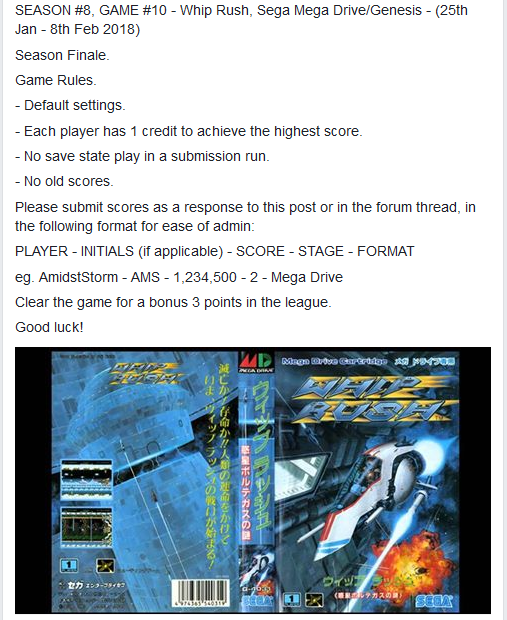 - Please submit all scores in the following format with a screenshot for ease of admin. 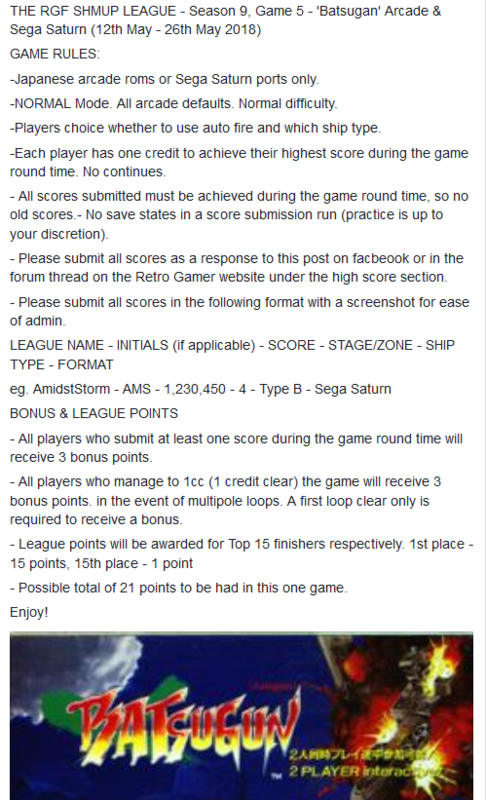 - All players who submit at least one score during the game round time will receive 3 bonus points. 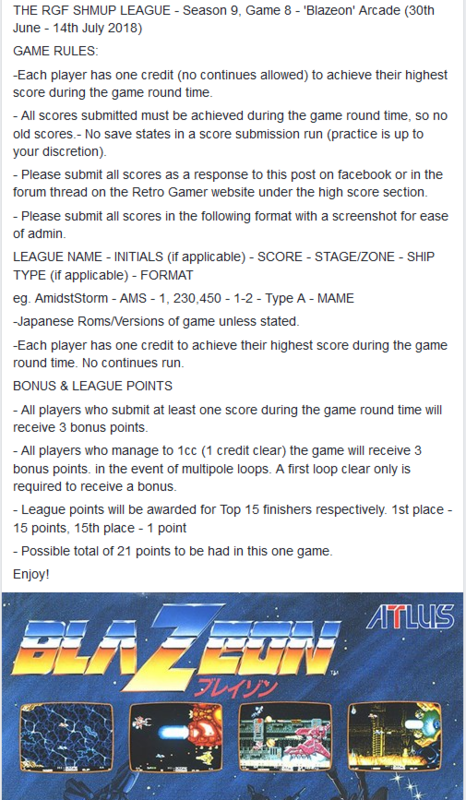 - All players who manage to 1cc (1 credit clear) the game will receive 3 bonus points. - Possible total of 21 points to be had in this one game. Edit: Raizing now, but still true! 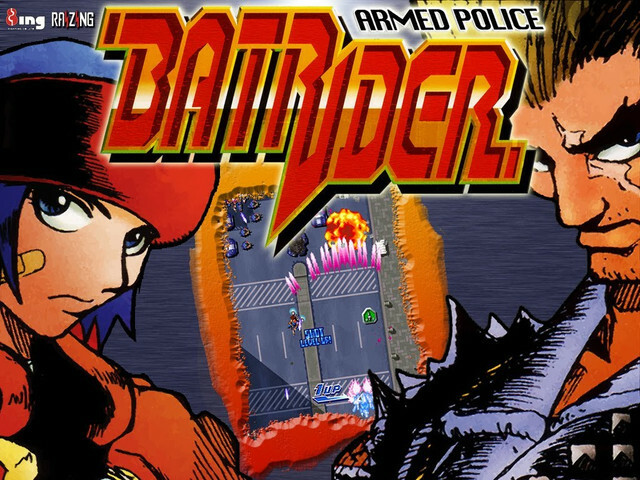 Turns out I didn’t have the right version of Batrider on my xbox, my laptop’s been dead for a while. Hopefully I’ve got this one though!